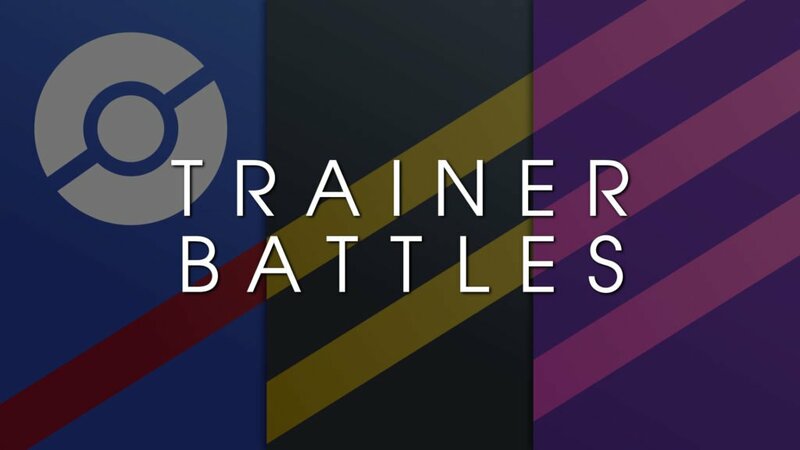 In order to shine in the current Pokémon GO metagame, a Pokémon must have great stats paired up with a great moveset. Unfortunately, some Pokémon are not lucky enough to receive a good movepool, but they could eventually be blessed with better moves. 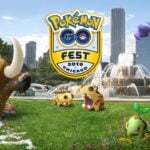 Some of those moves would probably be “exclusive“, a feature not liked by many trainers (we published a discussion article regarding the FOMO in Pokémon GO), but an interesting way to hype up a specific time-limited event. 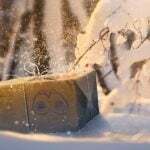 In this article, we will analyse the most relevant candidates to receive better moves in the future. Pokémon that already know the best moves they can learn (for example, Rampardos) will not be included, and only moves already present in the GAME_MASTER file and potential signature moves will be considered. 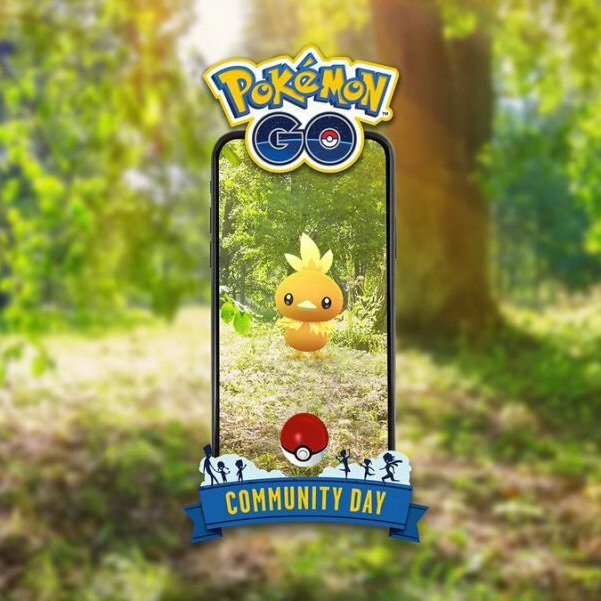 At this point in time it’s pretty obvious that every single starter Pokémon in the game will get its Community Day sooner or later. Thus, it’s pretty easy to guess what moves they will eventually learn. 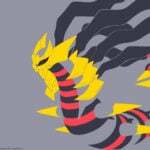 Blast Burn Infernape will clearly outperform Flamethrower Infernape, Hydro Cannon Empoleon will outperform Hydro Pump Empoleon and Frenzy Plant Torterra will also outperform Solar Beam Torterra. What can you do if you know that this is going to happen? 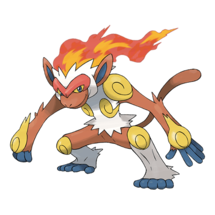 Infernape has two types, for example. One thing you could do is keep a full Fighting type moveset Infernape (despite not being the best fighting type attacker by far) and evolve your best IV Chimchar during its Community Day to get Blast Burn. 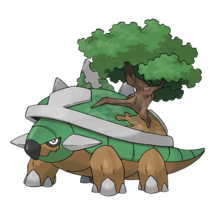 For other Pokémon such as Torterra, there is not much you can do aside from waiting, as there is no use for a Bite/Stone Edge Torterra or even a Razor Leaf/Solar Beam one. If you like it, evolve it and use it, but you should know that some day it’ll be outperformed by its Frenzy Plant variant. 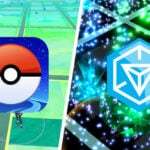 In a recent article written by lord Zeroghan, the viability of some of the cross-gen evolutions available was discussed. The following Table recaps the potential moves some of them could eventually learn to make them better. The analysis is a little bit more complex here. 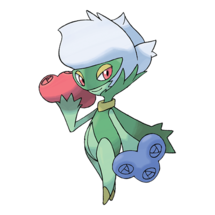 Roserade is already the best Poison type attacker in the game, and it is also able to know Razor Leaf and Solar Beam, a very decent Grass type moveset. However, Solar Beam is not the most consistent charge move in the game, due to its massive move cooldown and damage window, and Power Whip or Grass Knot (identical in the GM File) would be better moves. 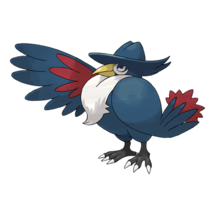 Honchkrow is not a bad Dark type attacker, but Foul Play is better than Dark Pulse. 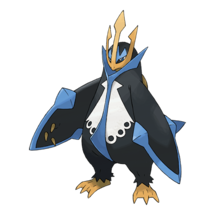 Wing Attack and Sky Attack (two moves it can learn in the main series games) would make it stand out as a Flying type attacker too. 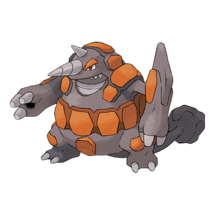 Rhyperior is a very special case. 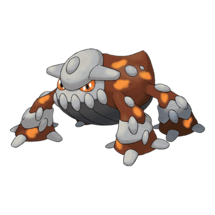 It already knows a decent Rock and Ground type moveset, but it is able to learn Rock Slide (better than Stone Edge), Drill Run (better than Earthquake) and a couple of potential new moves in the main series games, which could make it stand out both as a Rock and Ground type attacker. It’s already good, but it could be much better with the right moves. 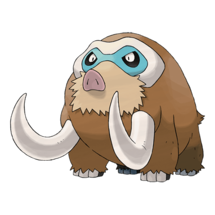 Magmortar has good stats, but there are better Pokémon in this game stat-wise. Furthermore, Fire Punch is a bad charge move in comparison with Overheat. 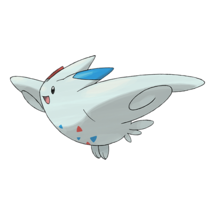 Togekiss is already a great gym defender, but it could be much better with either Sky Attack as a charge move or with the introduction of a Fairy type fast move. 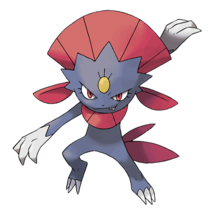 Do not worry about Weavile. Snarl and Feint Attack are very, very close, but technically Snarl is slightly better. It won’t make any practical difference, so you should be safe, but we had to include it anyway. 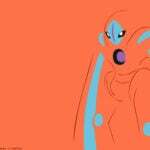 Porygon-Z is a great generalist, but it lacks a Normal type fast move. Even then, normal types are not that good from an offensive point of view as they will never deal super effective damage. Tangrowth‘s case is similar to Roserade’s. 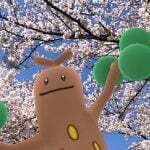 It has much better bulk but it needs either Power Whip or Grass Knot to stand out as a Grass type. 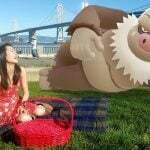 Mamoswine, provided it gets released with its current movepool, will be the best Ice type attacker in the game by far. A great attack stat and very respectable bulk, paired up with the best ice type charge move in the game, are enough to make it shine. 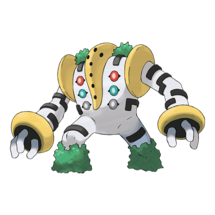 If you want to use it as a Ground type attacker though, there are better options, but the introduction of Earth Power could shake things up a bit. 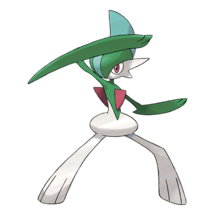 There is not much to say about Gallade. It is not able to learn neither Counter nor Dynamic Punch, so it won’t be a TOP-Tier Fighting type attacker. Furthermore, even if it was able to learn Futuresight as a charge move, there would still be better Psychic type attackers too. Sorry, Gallade. 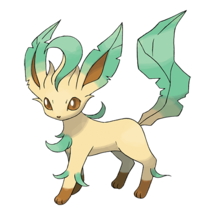 Leafeon will probably be a great attacker, but not a TOP-Tier one. 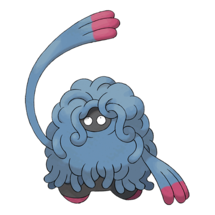 It lacks a bit of offensive power and Grass Knot as a charge move to shine. Leaf Blade is not a bad charge move at all, and in fact it’s a very energy-efficient one, but DPS-wise there are better options. 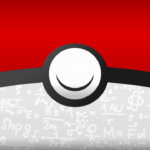 Now that you know all this information, it’s up to you to decide whether or not a Pokémon deserves being evolved or if you want to wait until it gets better moves (if that ever happens). Sadly, if you evolve them and they get those moves as exclusive, it will be too late for you. Fear of Evolution at its finest. 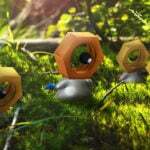 Some of those Pokémon have not been released yet, but its stats and moves can be found in the GM File. Please, keep in mind that their movesets could change at any time, although this does not seem very likely. 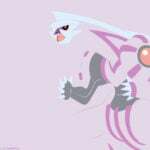 Garchomp is probably the best non-legendary Pokémon of Generation 4. Great DPS, awesome TDO (but Rayquaza and Groudon exist). 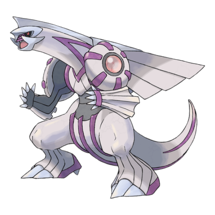 As of now, it has the best Dragon type moveset assigned in the GM File (Dragon Tail and Outrage), but Earthquake is a bad charge move. 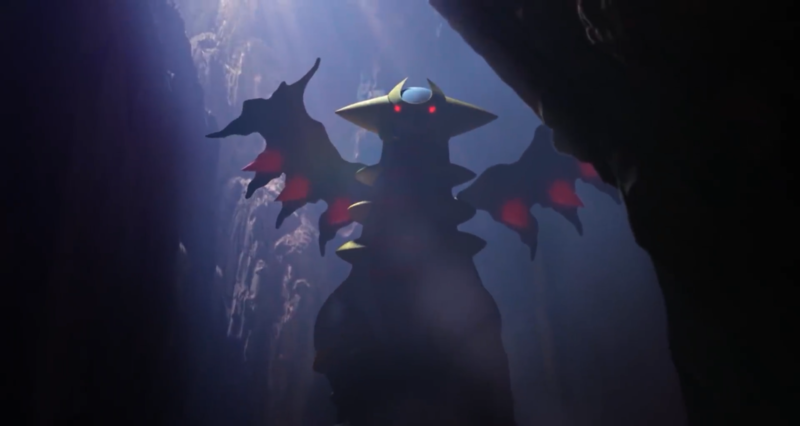 It already looks like one of the best Ground type attackers in the game, but a potential introduction of Earth Power could make it stand out even more. 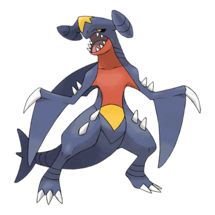 Don’t get us wrong, Garchomp will probably be a TOP-Tier Pokémon, but we’re just analysing its full potential. 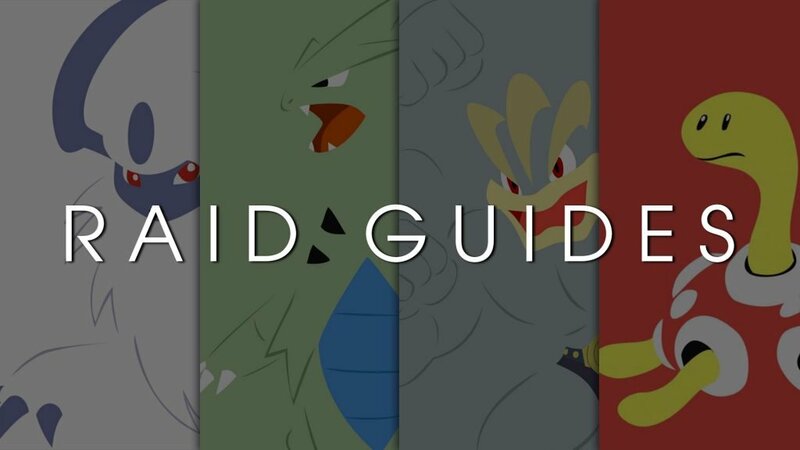 When it comes to legendary Pokémon, it’s a different topic. 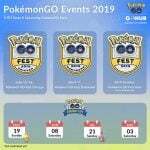 It seems like Niantic wants to release most legendary Pokémon with its base movepool, then re-release them with its shiny form available and, in some cases, a third release with a new time-limited exclusive move. In some cases (for example, with Sky Attack Moltres), they just give it a new move that can make a specific Pokémon work with different purposes. 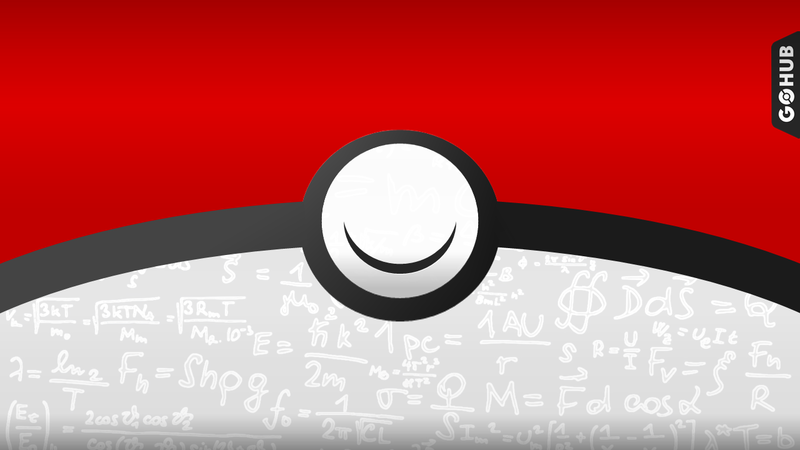 However, in some other cases (for example, with Thunder Shock Zapdos), they give it a new move that outperforms the previous one, and there is nothing you can do with your previously caught Pokémon to make it learn that new move, you must catch a new one that already knows it. 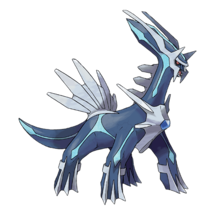 Dialga has the potential to become the best Dragon type Pokémon in the game. Impressive attack stat (slightly below Rayquaza’s) with much greater bulk and no double weaknesses. Furthermore, it’s not even weak to dragon type moves. 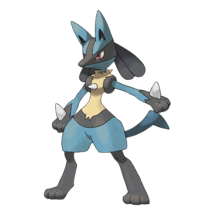 However, it did not win the moveset lottery and ended up with an average moveset. If it had Dragon Tail and Outrage, it would probably become a TOP-Tier generalist and probably the best dragon type attacker overall. Roar of Time could change things in the future. Palkia is able to learn Dragon Tail, but not Outrage. And Draco Meteor is a full-bar charge move that you might not be able to fire off in some situations, which leads to wasted energy. 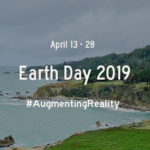 Spacial Rend could change things in the future, too. It lacks a water type fast move too, so Kyogre is still your best bet when it comes to water type attackers. 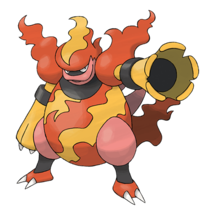 Heatran had the potential to become the best Fire type Pokémon in the game, period. Same attack stat than Moltres, plenty of resistances, greater TDO. However, it got Fire Blast instead of Overheat. It’s still great, but not as powerful as it could be and it is now behind Moltres offensive wise. If it ever gets a new signature move, things could shake up. 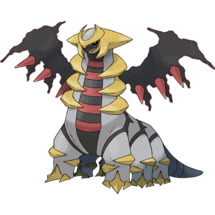 Giratina Altered Forme is not that great, as it lacks offensive power. 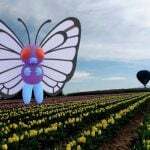 However, its Origin Forme has some potential. 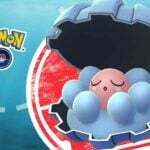 Unless it gets Shadow Ball or its signature move Shadow Force in the future, this Pokémon won’t be useful in the game. 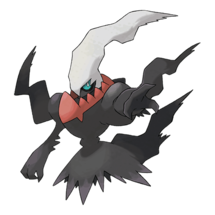 Darkrai has the potential to become the best Dark type in the game. Even with Dark Pulse (a worse charge move than Foul Play), it will top the DPS charts due to its great stats.